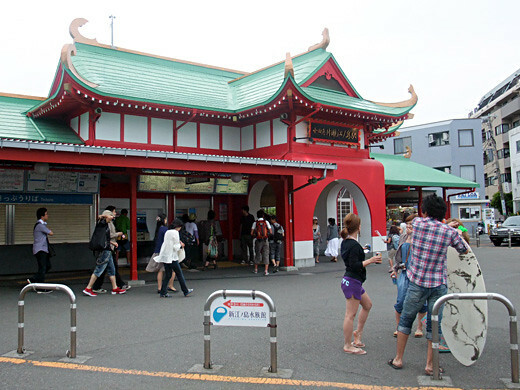 Enoshima is one of the nearest resorts from Tokyo. 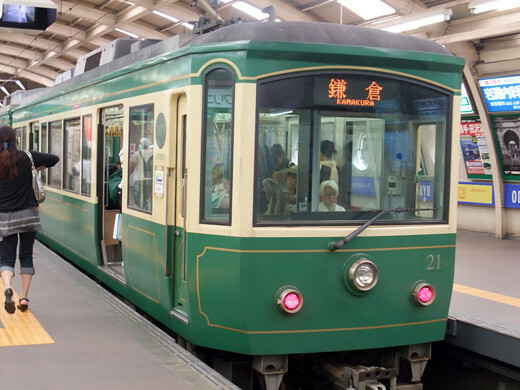 It takes 1 hour and a half from Shibuya. 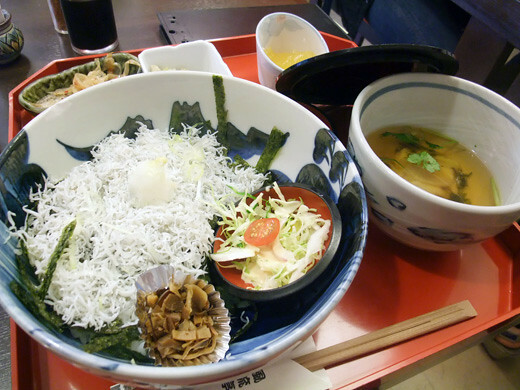 I ate “Shirasu Don (the young of sardines bowl)”, a local specialty of Enoshima. 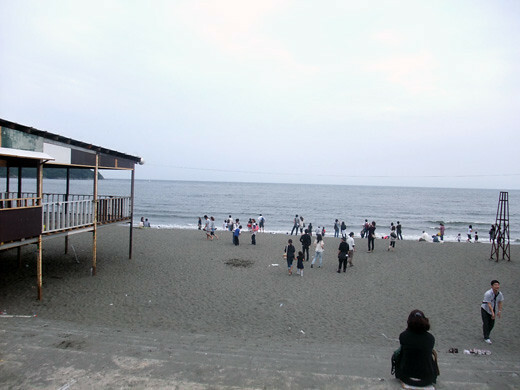 People enjoy playing by the sea or surfing… the rest houses are under construction. summer will come soon!